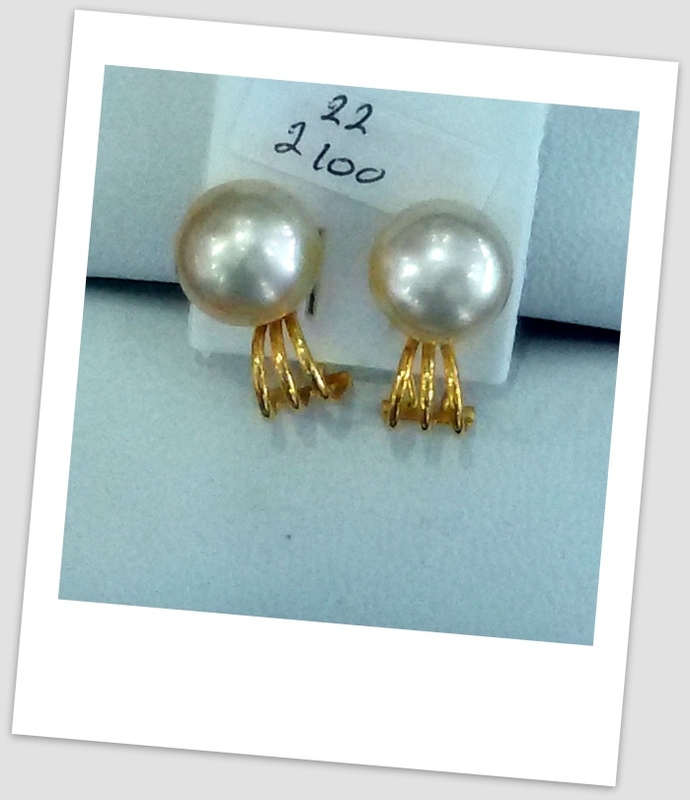 Let’s start with the JAPANESE AKOYA pearls, which have a hundred year long history. Pre-WWII production peaked out in 1938, with a recorded volume of 1 tonne. After the war, production resumed again in 1952. Soon after, it was declared an “Industry of National Importance”, shifting into overdrive, bringing in much needed foreign currency. As we saw in a previous chart, Japan produced 600 million dollars worth of akoya just 16 years ago. Today, it is down to an estimated 65 million dollars (with high estimates at 70 million). Japan’s akoya production peaked out in 1966, with approximately 230 tonnes, and a market share of close to 100 percent (monopoly!). It never managed to recover. Today’s production, estimated at 12 to 15 tonnes, is just about 6% of what it was back in 1966. 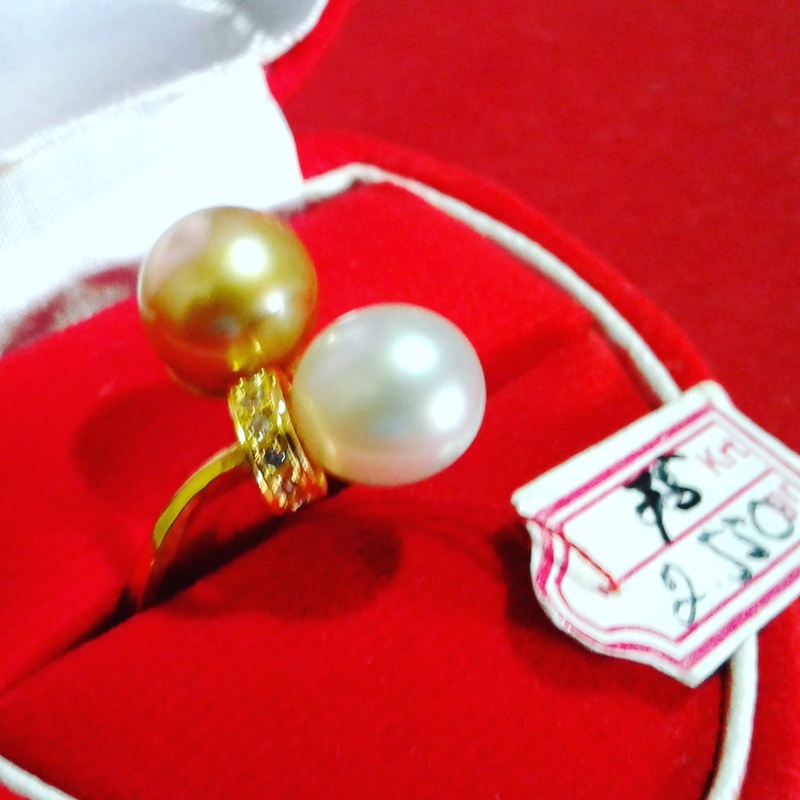 Japan, the founding nation and the very pioneer of the cultured pearl, having run a monopoly for decades, seems to breath its last oxygen. Many must be asking WHY? Third : POLLUTION of the sea (Some of my colleagues might also mention the “Image and Quality Problem”, a very controversial argument we don’t need to enter now). Competition, only partially self-inflicted by the Japanese themselves, is by far the most responsible culprit. When consumers were offered an alternative to the akoya, they jumped on it! the oysters. 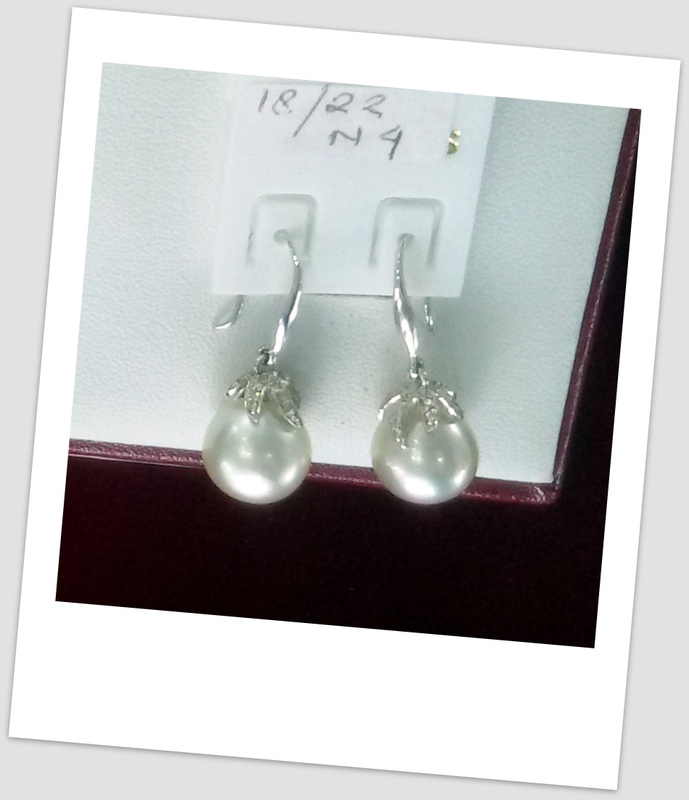 The much talked about productions of akoya pearls farmed by China, South Korea and Vietnam are usually over-rated and exaggerated. These productions never posed a serious threat to Japan. The stories around them were often far-fetched and inflated, and most of the time out of context. In many cases, they were the brainchild of sensational journalism. Don’t get us wrong; nothing against our pearling friends from HK and China. But when it comes to “sensibility, touch and passion” for our product, the Japanese, with their tradition and history, rank first. Another underlining fact in favour of Japan is its domestic market. Even though reduced, it still ranks among the very top in the world. When it comes to the farming of akoya, the picture looks rather bleak. It is our belief that at least part of Japan’s akoya farmers will survive, because they are in the process of moving into a “Niche Business”. The remaining farms will be small in scale, kind of “Mom and Pop Operations”. 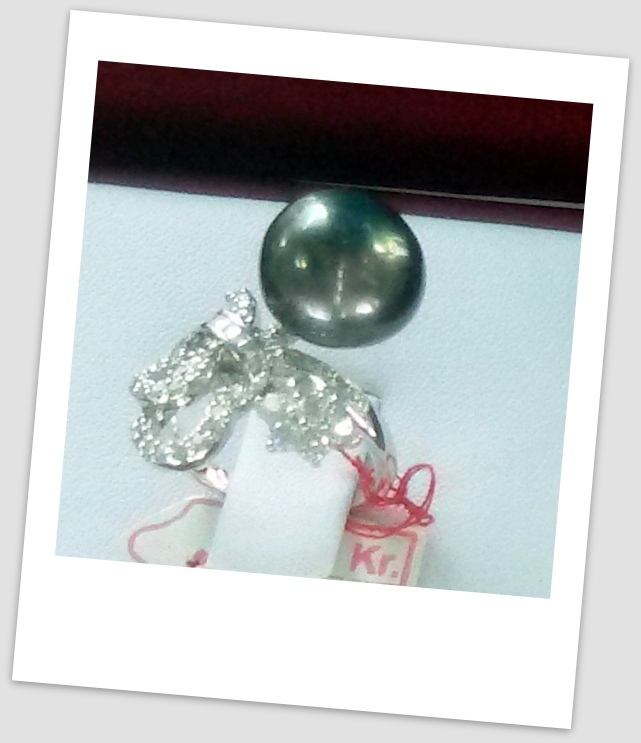 Proud of their product and origin, some will be selling their pearls with a kind of “Appellation Controlée” label. They will be operating off the mainstream, selling a specialty, a one-of-akind, for which there will always be a demand. 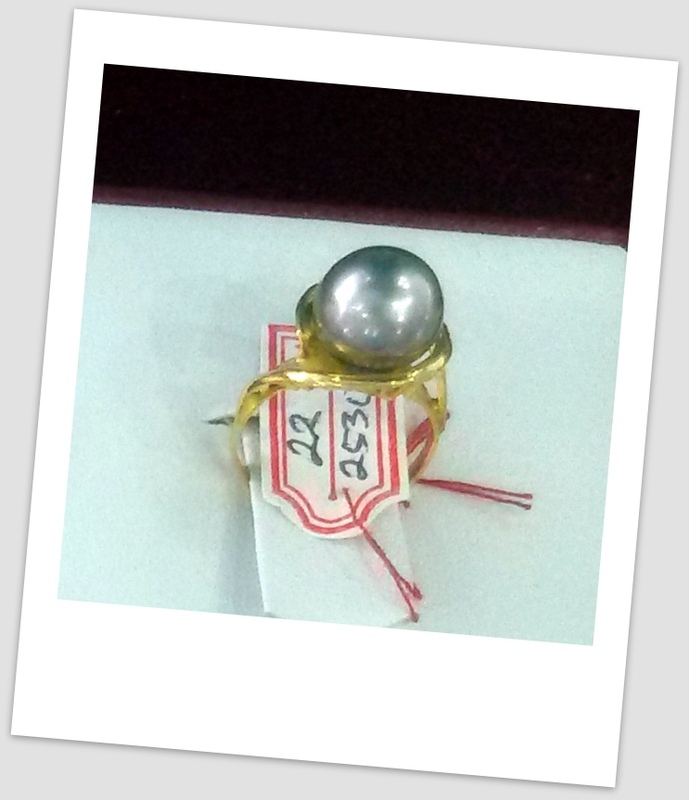 If you are a pearl dealer, you better grab it! Volumes are down, prices are reasonable, and one is getting good value for money!